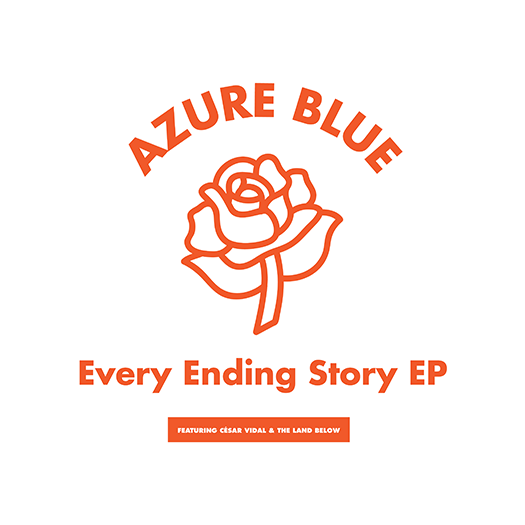 Having already released the Fast Falls the Eventide LP earlier this year, Azure Blue is back with another sensational electro-pop single to warm your hearts. The synth work throughout definitely nods to 80s soundtrack scores, though with perhaps a heavier bend on pushing the natural hooks. But, you don’t have success until you combine those hooks with Tobias Isaksson’s voice; he has this naturally hushed calm that rides atop these songs, charming passersby from the get-go. 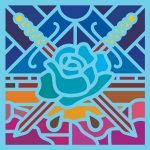 No word on when exactly the new album will hit, but we’ve been promised it will be ready by next year via Matinee Recordings. 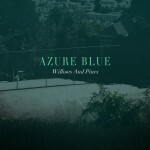 Hints of a new Azure Blue release began to surface not long ago, and with that, the band have dropped another delightful electropop gem. It’s a dense wash of synthesized beats, with a driving rhythm that works beneath the entire track; very much a Stephen Morris nod in my opinion. 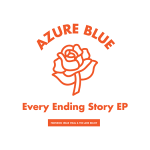 But, what I love about Azure Blue is that they seem to adopt a softened indiepop approach to their vocal delivery, which makes the music both danceable and endearing upon repeat listens. 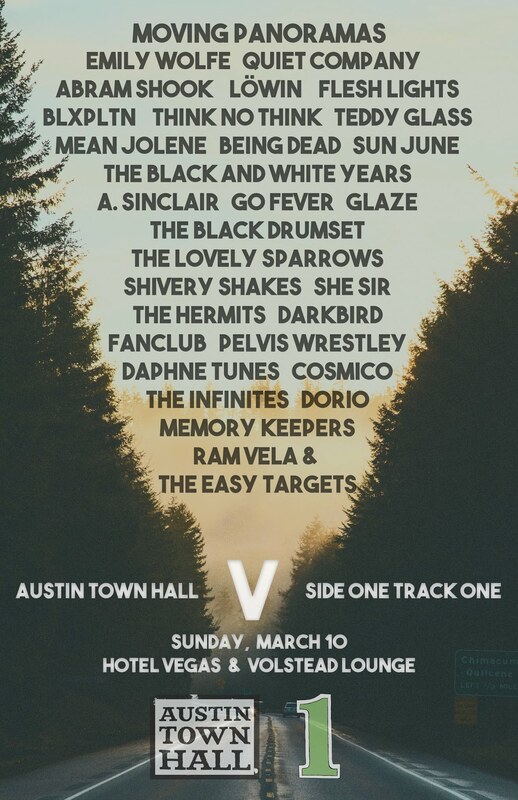 I expect I’ll listen quite a bit when Fast Falls the Eventide is released next week via Matinee Recordings. Oh Tobias how I’ve missed you. It’s been a couple of years since we’ve heard from Tobias and his Azure Blue project, but out of nowhere he drops a new EP, with news of a full-length coming right around the corner. 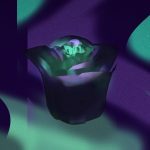 The newest tune is a heavy synthpop gem, filled with a deep melody that’s washed over by warm vocals. There’s a few new tracks on this Whatever 18′ EP, with the rest compiled from hard to find singles released elsewhere; one of the tunes is a cover of “Justice” by Robert Forster. 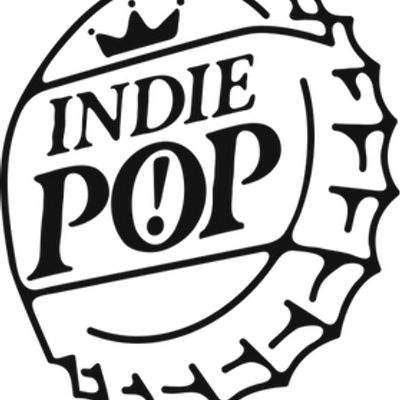 Grab it over at Matinee Recordings, and then sit back and enjoy the pop sensation while we wait for the next LP. Just as Azure Blue is a few weeks out from releasing his third studio LP in Beneath The Hill I Smell The Sea, Tobias Isaksson has it us once more with another new wave electro pop gem to tantalize us for this new record. “Tragedy & Changes,” sounds like a straight-from-the-eighties hit, complete with super faded and breathy vocals plus never ending drum machine beats that patter through the song. What I’m really digging though, is the very end of the song when some electric guitar sneaks its way into the electro pop mix and carries you out. Look out for the latest from Azure Blue that’s due out next week on June 15th through Fika Recordings. 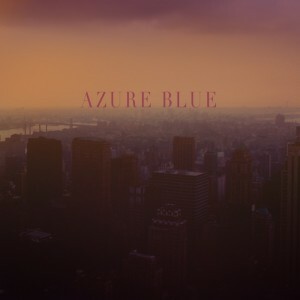 It’s probably never a bad day, at least in my house, if Azure Blue is releasing something new. We’ve known that the band were just around the corner from releasing their new album, Beneath the Hill I Smell the Sea, and they’ve added to that excitement with a teaser EP (and single). The EP is basically one great single (plus album track Baby You Are a Star) and a few remixes, but you’d miss out if you skipped over this delicious track they’re offering. It’s got crisp guitar work, a driving beat and a coated vocal that, as always, brings the perfect harmony to the band’s sound. Look for the album from Fika Recordings and Hybris on June 15th. 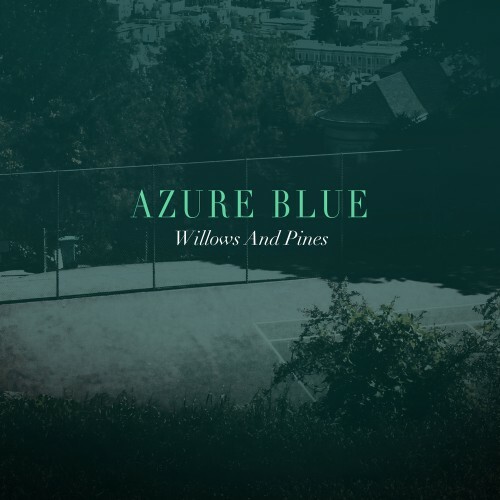 It’s not been too long since we last heard from Azure Blue, but I welcome their return nonetheless. The groove in their latest single has this vibe that seems like it was ready for college dance floors in the late 80s/early 90s. Still, the echoed wash that coats the vocals provides a different view, turning the song from a dance tune into a powerful bit of dreamy indiepop. You’ll even hear the song explore some darker EDM territory as it nears its close; I’m definitely glad I’ve got this song to jam to today. Look for Beneath the Hill I Smell the Sea to hit later this year via Fika Recordings. 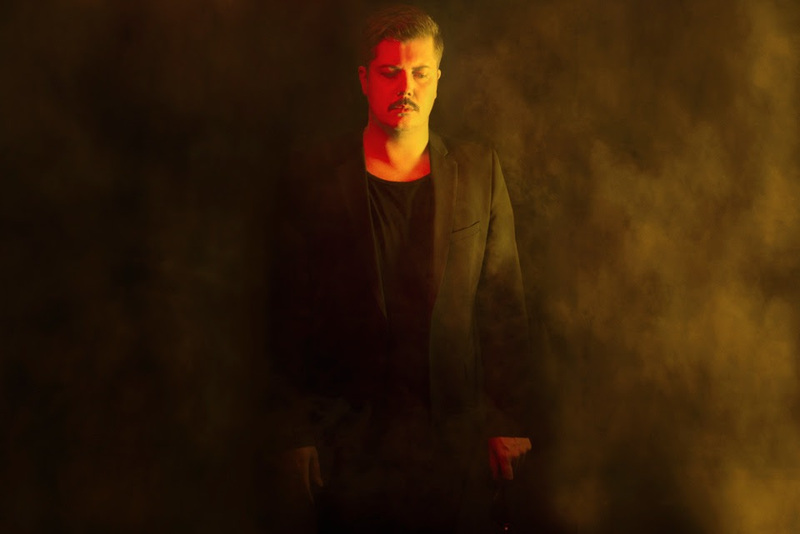 Azure Blue is the solo project of already successful Tobias Isaksson, who is hailed internationally for his work with Swedish bands, Irene and Laurel Music. Also a popular DJ in Sweden, Isaksson has made his name well known all over Scandinavia, which is probably why you’re asking yourself who exactly is this guy and why he matters to you, since his fame hasn’t really made it to the States yet. The answer is simple: Beyond The Dreams There’s Infinite Doubt is a new wave record that deserves some attention. Though some of you may have heard some Azure Blue through the debut album, Rule of Thirds, for most this is probably your first encounter with its new wave, electronic style. “Time is On Our Side” opens up the journey through the dreamy electro pop on a bold note, with the line, “I only wanted something real,” that seems to embark upon a story of a romantic nature; the declaration so earnest and sincere it begs you to connect to it. 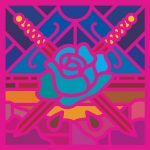 Meanwhile the music is a constantly swirling mix of battling synthesizers and soft percussion that you would expect of something that belongs in the new wave genre. 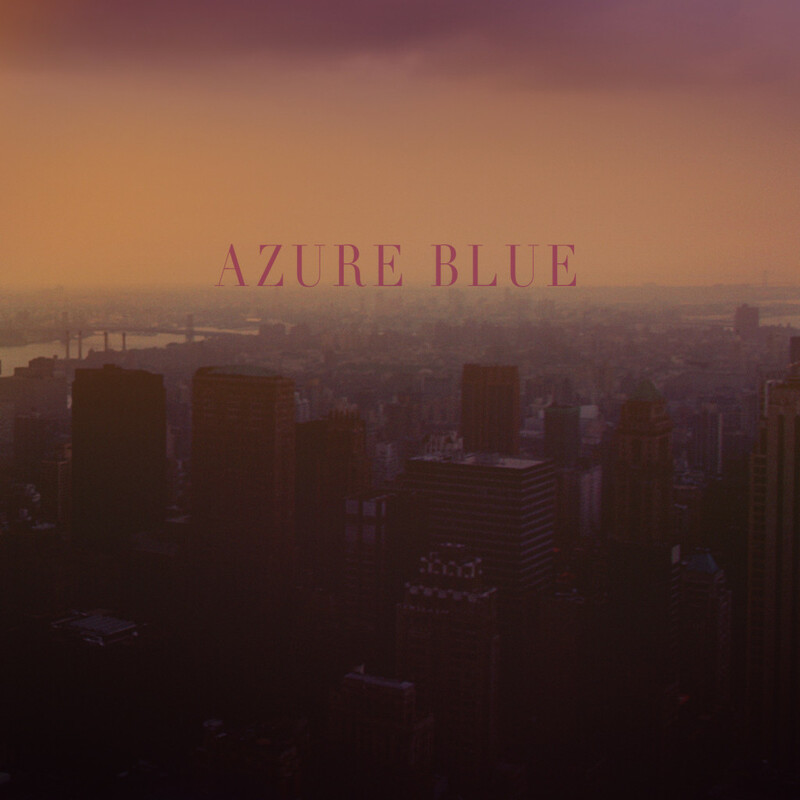 At just under five minutes in length, this opening track gives you a basic idea of what this album has in store for you, but Azure Blue is only just beginning. Immediately after this opening warm up track, the energy level gets turned up on “The Road I Know,” and from there they refuse to look back. 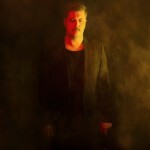 The synthesizers are now more than droning waves of sound, but active parts of the mix, evoking the melody of the song right alongside Isaksson and some higher pitched vocals that pair nicely with his deep-set voice. Together, they create a lovely choral, dreamlike, arc to the song. Their vocals are smothered in reverb, which culminates with the chalky percussion so that the meandering synth riffs really stick out to give the song some harder edges. It ends slowly, with each layered element gradually fading away from the mix, and creating a solid song with a beginning, middle and end; six minutes flies by without you ever feeling slightly bored. Like a dream in which certain instances particularly stand out to you, some of the songs on Beyond The Dreams There’s Infinite Doubt also allow for a little bit of attention-wandering. You have numbers that emerge from the dreamy trance of synthesizers and electronic beats like “Sunset,” as well as the aforementioned “The Road I Know,” but others slightly fail to bring something exciting to the album or the new wave/synth based electronic genre. It’s up to you to decide if that’s a positive or negative attribute for Azure Blue to have. You’ve gotta love the Swedes! They’re even better when, like Azure Blue, they make their way into the American music landscape via their association with our favorite labels. 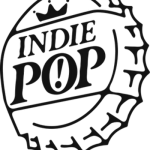 As previously mentioned here, the band is going to release Beyond the Dreams There’s Infinite Doubt; it’ll be released by one of my top labels for indiepop, Matinee Recordings, next week. There’s a heavy synth line on this tune, which surely will hit the heart of fans across the globe, but I like the addition of Julia Vero with backing vocals. Sometimes you can’t deny a great track its day in the sun. 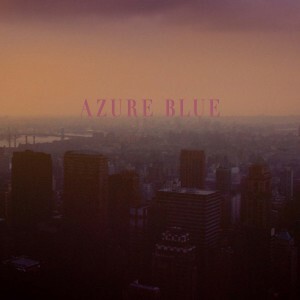 I first caught on to Azure Blue when the band released it’s last album via Matinee Recordings. The group is the work of Tobias Issakson, and for me, I really appreciated the understated quality of his pop sensibility. Yes, it’s electronic-based pop, but it doesn’t push the beats too hard, instead using dreamier synth sounds and a casual pace. 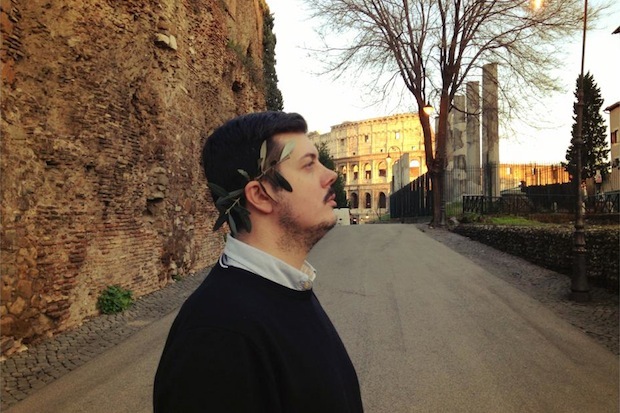 His voice carefully rests atop the instrumentation, creating songs that allow for escapism. 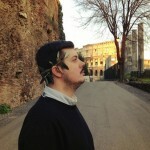 His new album, Beyond the Dreams There’s Infinite Doubt will be out sometime this Fall.